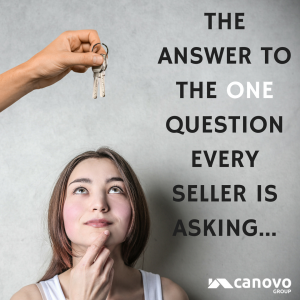 “We know the market is doing well and our home will sell – but where will we go if we sell it?” As market leaders, we thought we’d give you 3 options to consider that might better help you answer this question. Life Change – You may have purchased your first home thinking you needed a home just for your family. Has life changed? Have in-laws or grown children moved back into the home with you? Does a property like a duplex or home with a mother in law apartment fit your family’s needs and finances? Renting out part of your home is a great way to subsidize your expenses or pay off your home sooner. Downsize, Cash Out and Pay off Debt – Do you need less space than you once thought? If you have the discipline to downsize from your current home and use the equity to buy something smaller, this option could leave you with the extra cash you need to pay off high interest consumer debt or student loans. Regaining financial peace is certainly a pay off in the long run. If you’ve been thinking about selling your home start by speaking with a trusted advisor. 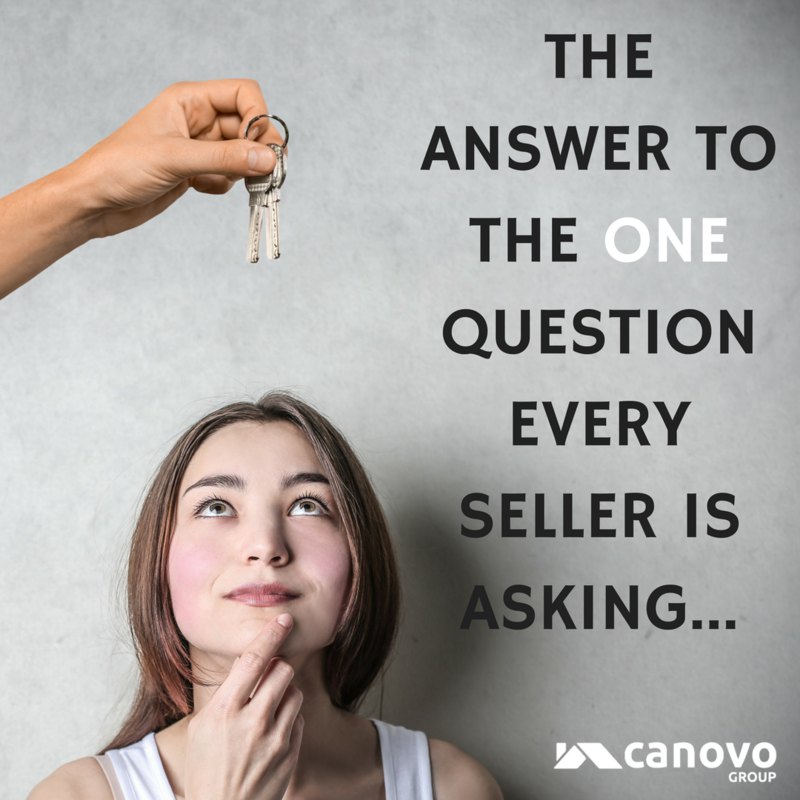 At the Canovo Group our job is to guide you through your real estate needs. There’s no obligation and zero upfront costs in working with us. Click here to speak with one of our agents today.